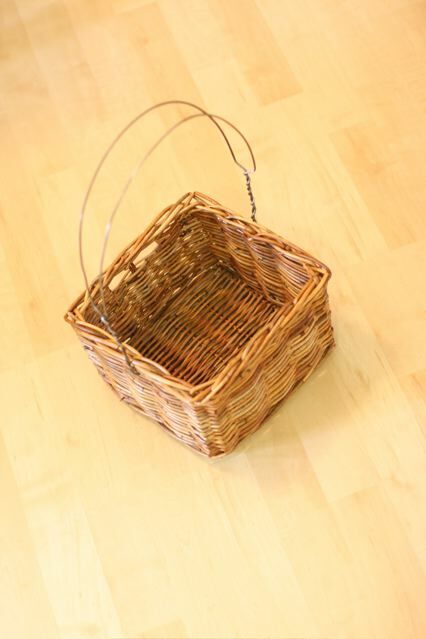 I know, I know, Easter baskets are old news. Bear with me while I document some of the fun we had this past weekend ... I will enjoy reviewing it next year. So this was my second year decorating a basket. 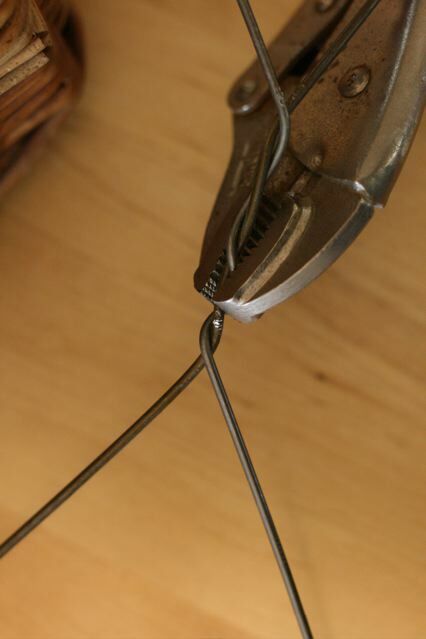 My goal is always to try to do it with stuff I find around the house. I realized this year that I have some pretty crazy stuff around the house. 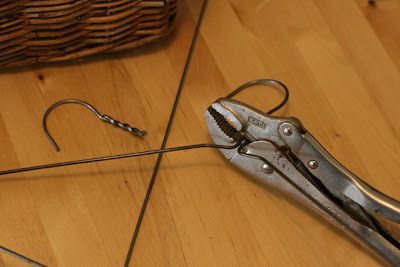 Okay, and I did cheat with a couple of items I found at the dollar store last Thursday. 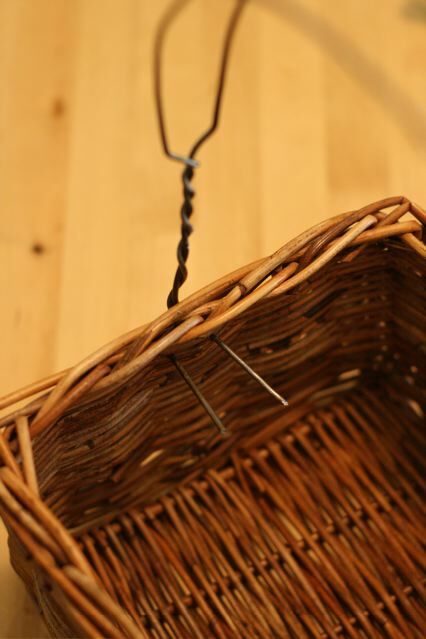 First, my husband added a coat hanger handle to an existing IKEA basket we borrowed from Spud's shelf. 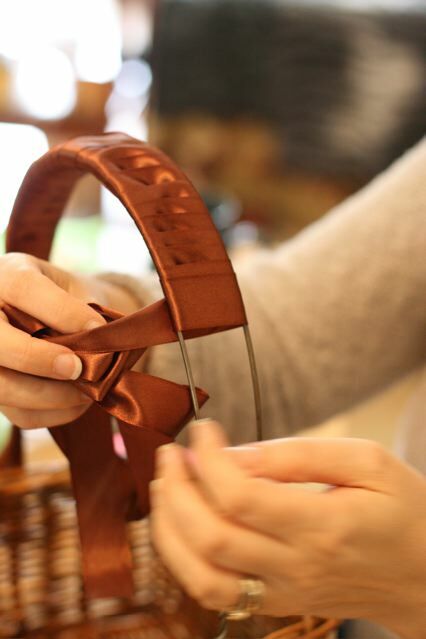 ·Felt dirt for the sides of the basket. I wanted it to look like the eggs and creatures were growing from the soil, like in a garden. 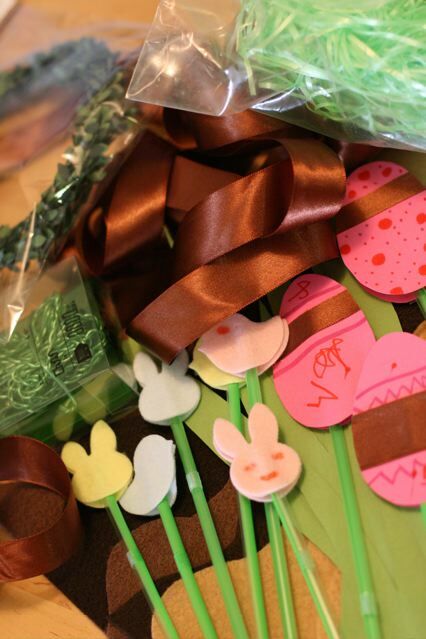 ·Felt Easter creatures double-sided taped to the end of bendy straws. Spud and I also decorated some paper eggs and taped them to the end of straws too. 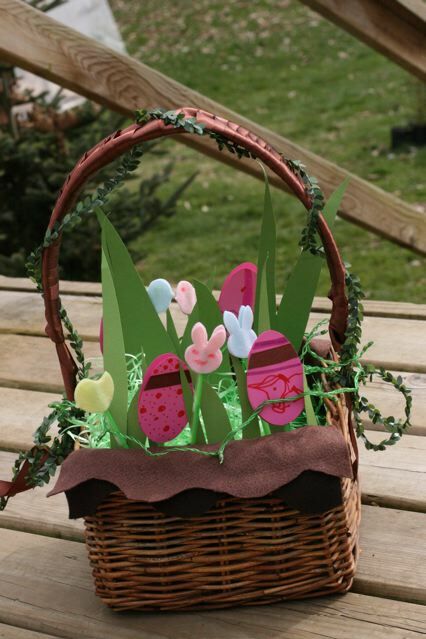 ·Large paper blades of grass for decorating and some reusable shredded plastic for making a bed of grass for the coloured eggs. 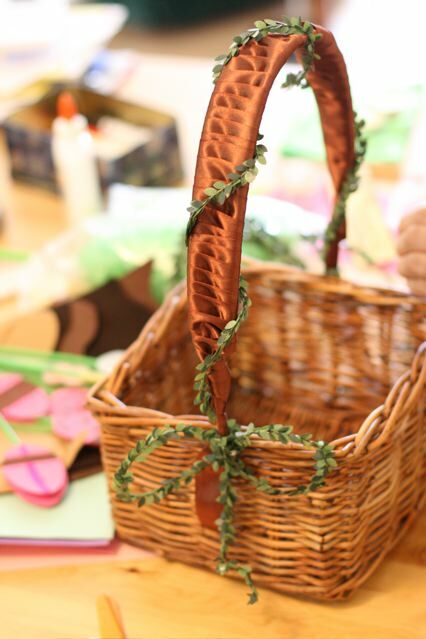 And then some dirt-coloured ribbon and a wire-o-leafy-garland-thingy for the handle. 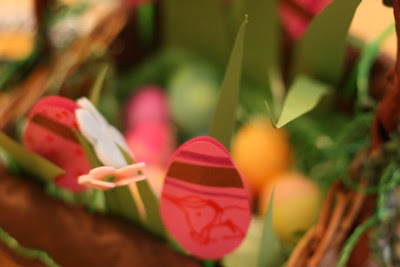 Last year's bunny basket was also made up of stuff around the house. We had the googlie eyes, the construction paper, chenille wires, cotton balls and a 4 litre milk jug. As far as I'm concerned, it only has to last the weekend, and then I cannibalize it for next year, or other crafty projects.